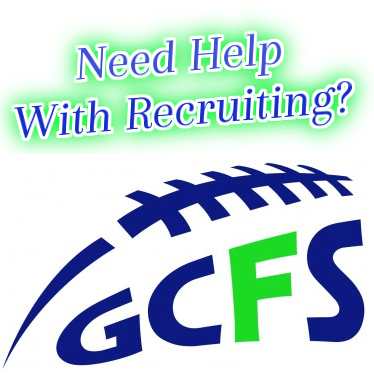 Recruiting’s a crazy thing as we sit here in late May with one of the region’s best senior’s looking for a place to play. 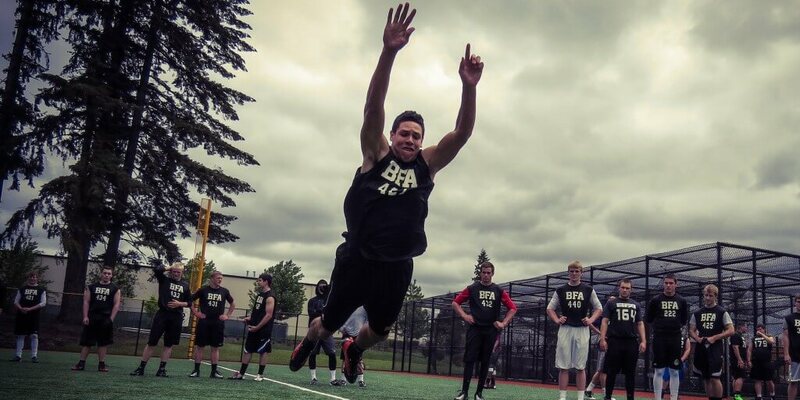 Davaysia Hagger (6-4.5 200) out of Beaverton was primarily a basketball kid for most of his high school career, but what we saw at our Barton Camp/Combine Sunday completely changed things. Hagger met up for a workout with Taylor Barton and the NW’s top QBs on Friday (Aidan Wilder – Central Catholic, Reilly Hennessey – Camas WA, Hayden Coppedge – West Linn, PENN/Lake Oswego Alex Matthews) and left us shaking our head, wondering how he slipped through the cracks. He MVP’d our Vancouver event over the weekend, with 70 of the region’s top athletes in attendance while testing off the charts. He broke the all-time standing broad jump record at 10 feet 4 inches, and ran one of the fastest (40s) 4.62 and (shuttle) times 4.18. Referencing the camp/combine Vas said, “I was pleased with my performance, but I know I can do a lot better because that was my first time doing those events… I didn’t have much form, I was just relying on my athleticism”. 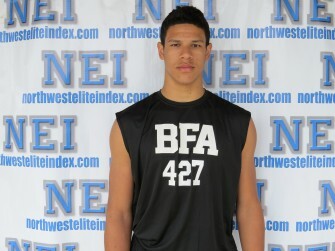 This past season Davasyia caught 35 passes for 570 yards and 6 Tds for a Beaverton team that went (6-5). His ability to run and cut, while maintaining top end speed, was very unique for a WR pushing 6-5. He didn’t drop a ball all day at the combine, and had a wing span that every D1 school looks for. Hagger is still raw with regards to actual game experience, making what he is doing on the field now even that much more incredible. He is hands down one of the top receivers that we have seen in the last 3 years, and both Barton and myself would agree that he is an unquestioned D1 WR with an upside that won’t quit. Moving forward Davasyia says, “Even though I haven’t played much football, I do love it and I know if I was given the chance I could do some good things”. He continued, “I’m confident I could play at the collegiate level and be successful”. That would be an understatement. Hagger is one of the top basketball players and overall athletes in the region and has an extremely bright future on the grid iron. He is actively pursuing a place to play college football and we will be advocating on his behalf. Vas is an outstanding kid and will be a steal for some university.